Headmaster Norman Birley bought 22 acres of ground from the Hales Place estate in 1927 for £2,200, with the OKS making a significant contribution. Over the next couple of years a similar amount was spent on draining, levelling and sowing. A pavilion was planned, but building was delayed because of the economic difficulties of the Depression. 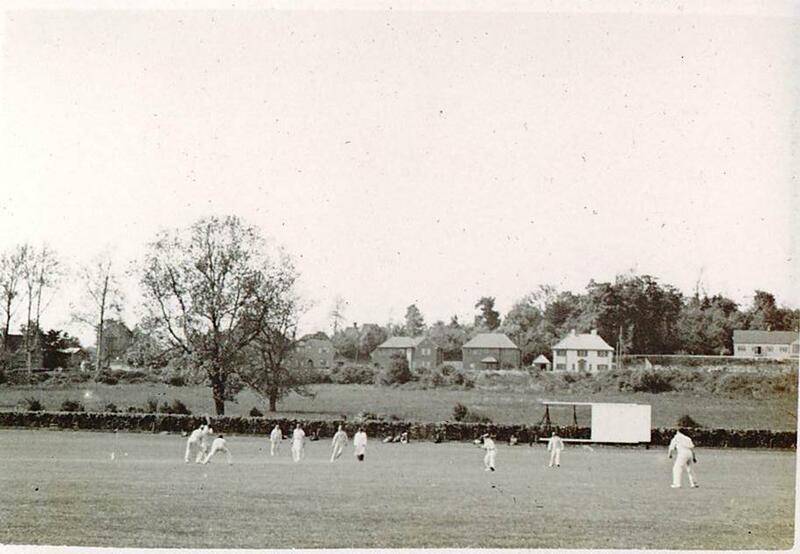 The main function of the field at first was to accommodate ‘lower games’, with seven rugger pitches and several cricket pitches available from 1929. The 1st XV continued to use Blore’s until after the War, and the 1st XI cricketers did not move to what was by then called Birley’s until 1936. The sport that benefited most from the ‘New Playing Fields’ was hockey, which was first played in February 1930, after the completion of the rugger house matches, though athletics also moved there in 1931. The arrival of John Shirley in 1935 and the consequent expansion of the School’s numbers, as well as the economic recovery, led to further improvements in facilities. The pavilion was completed in 1938, as a memorial to old boy and former Headmaster Thomas Field. During the war, when the School moved to Cornwall, the parts of Birley’s that were not used for farming were soon badly overgrown, and several bombs fell there during the 1942 air raids. After the war new housing gradually changed the surrounding area and some additional acres were acquired at the far end of the field in 1953. The first girls’ hockey team played on Birley’s in 1976. In 1979, tennis moved from Luxmoore to six new courts and a small pavilion on the old Beverley Nurseries site, and the first netball side appeared in 1980. Soccer, hitherto largely played at Luxmoore, also moved to Birley’s. The astroturf pitch was built in 1990 to cope with the sporting implications of full co-education. The new pavilion was opened by David Gower in 2005.